Food and beverage trends are becoming increasingly more important for the Convenience Store industry - staying aware and on top of trends plays a huge role in the success of your c-store and your overall relevancy to your customers. In many ways, a rewards program can help you do exactly that: stay on-trend and appeal to your customers. Take coffee, for example: it's the trend that keeps on trending. According to Pat Pape, nearly 62% of Americans incorporate coffee into their everyday diet and routine (Convenience Store Decisions). Additionally, a 2016 report from the United Census Bureau stated that 76% of Americans commute to and from work via their own vehicle. That's a lot of people who a) drive to work every morning and b) drink coffee - a great opportunity for c-stores to become an essential part of everyday American life. 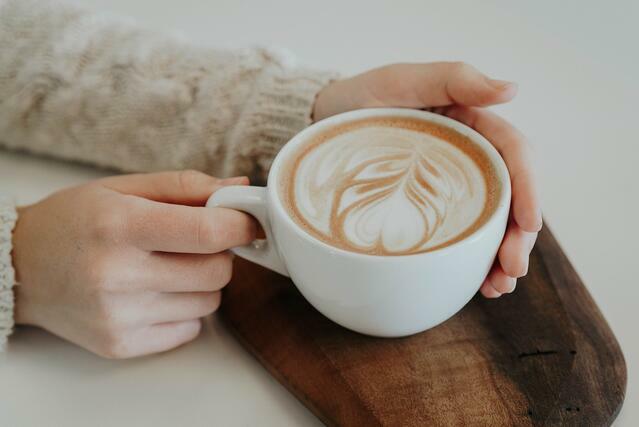 Providing customers with trendy and desirable coffee options is one aspect to keep in mind, but gaining their loyalty and ensuring that they stop into your c-store to get their daily coffee fix is an entirely separate challenge. The solution? A rewards program - or, more specifically, a rewards program with clubs. Incorporating perks like a coffee club will not only attract new customers, but it will also help make sure that your loyal customers remain loyal. What are the benefits of a loyalty club? The purpose of a club is to give incentive to your members to shop at your store, and what's more incentivizing than a free item? In order for a loyalty club to be successful with your customers, however, you have to make sure you're rewarding them often enough. Clubs with a higher reward threshold tend to perform lower than those with lower thresholds. For example, a "Buy 5 coffees, get the 6th one free" format is much more acheivable and motivating than a "Buy 10, get the 11th free" format. When it comes to rewards programs, the level of interest and engagement of your members is at the very top of the priority list. If your members don't feel they are being rewarded appropriately or enough, they are less likely to stop at your c-store or participate in your rewards program. A rewards program has the ability to keep your c-store on trend with both the industry and your customers, as well as increasing your overall traffic and profits. Contact Tecmark today to see how a rewards program can put your c-store ahead of the competition.